Whew! It’s been a hectic few weeks. 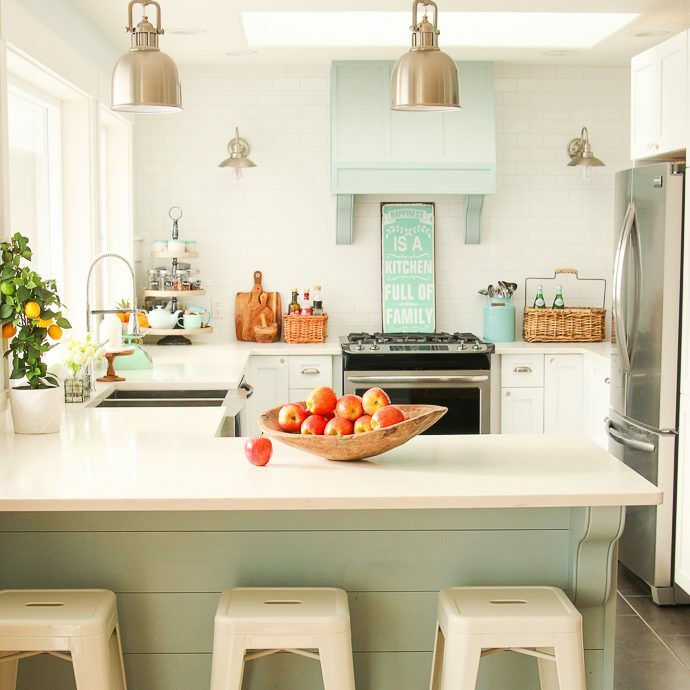 I’ve planned some pretty big renovations before, but it’s been awhile since we tackled one quite as detailed (and messy!) as this double bathroom renovation. The drywallers were here for their final day of sanding yesterday (as much as I love DIY I don’t DIY drywall finishing). Which means that the walls and ceiling in both bathrooms (as well as in our bedroom, the hallway, and the kitchen), are now ready for me to seal and paint. Yay! Plus we have two unbuilt PAX wardrobes in boxes in the basement hallway just waiting for us to put together. 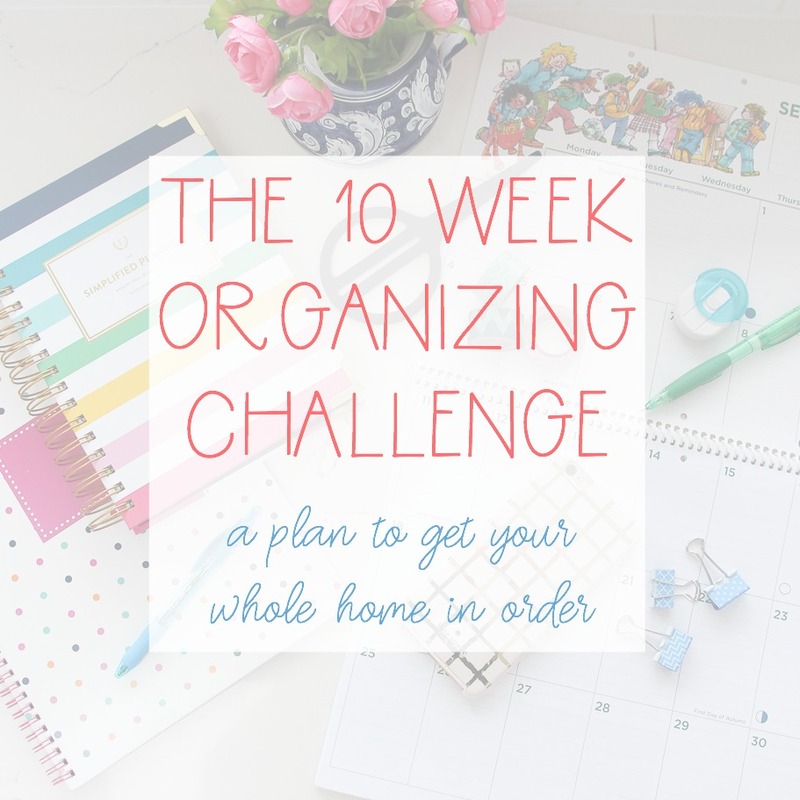 Add that to my husband’s birthday, two kid’s birthday parties, hockey, two soccer games, and a dance show this weekend and it seems like we’re going to be pretty busy. I’m hopeful that I can get a lot of the priming and painting done today during my “work at home” day. 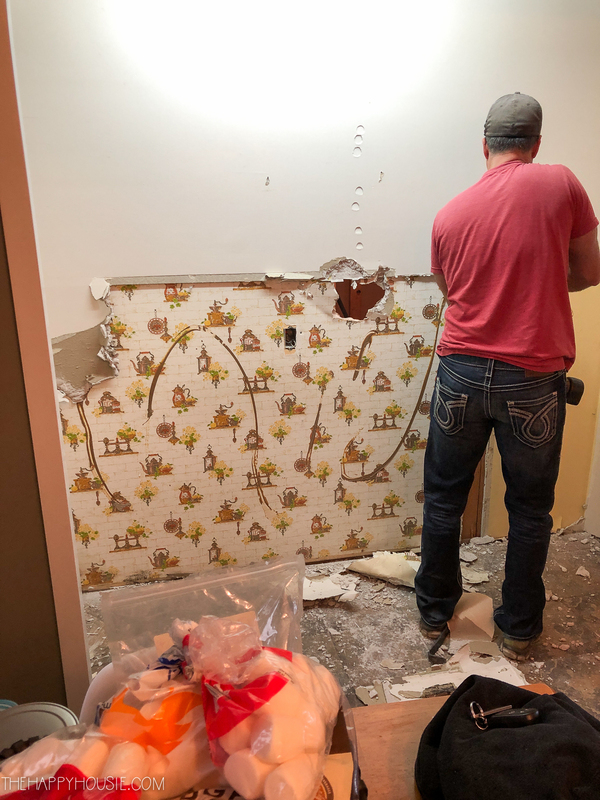 But… the exciting part is that it means we are almost ready to move ahead with tiling. Woot woot! That should happen next week. And this time, it’s not a job I’m going to DIY (you can read my tiling tips from a PRO right here). 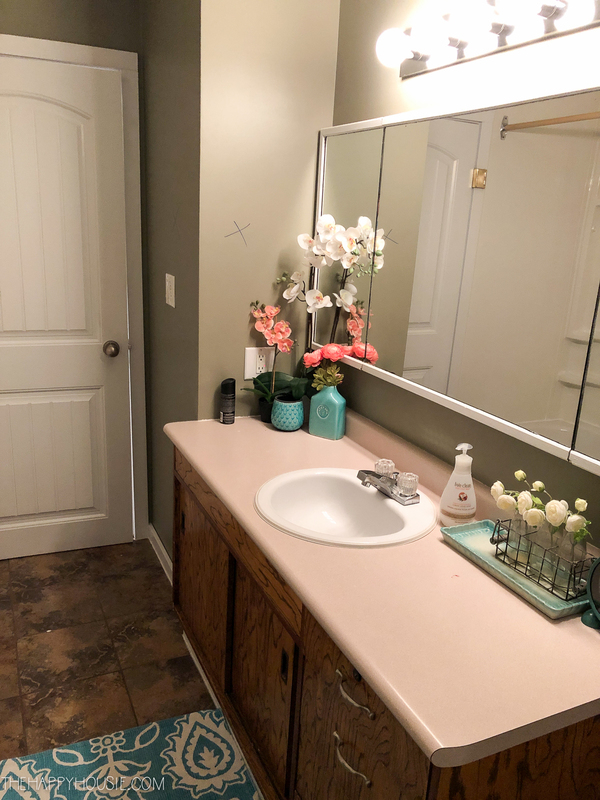 Today I’m here to share my before pictures of the main bathroom along with our plans and my inspiration board for this project. 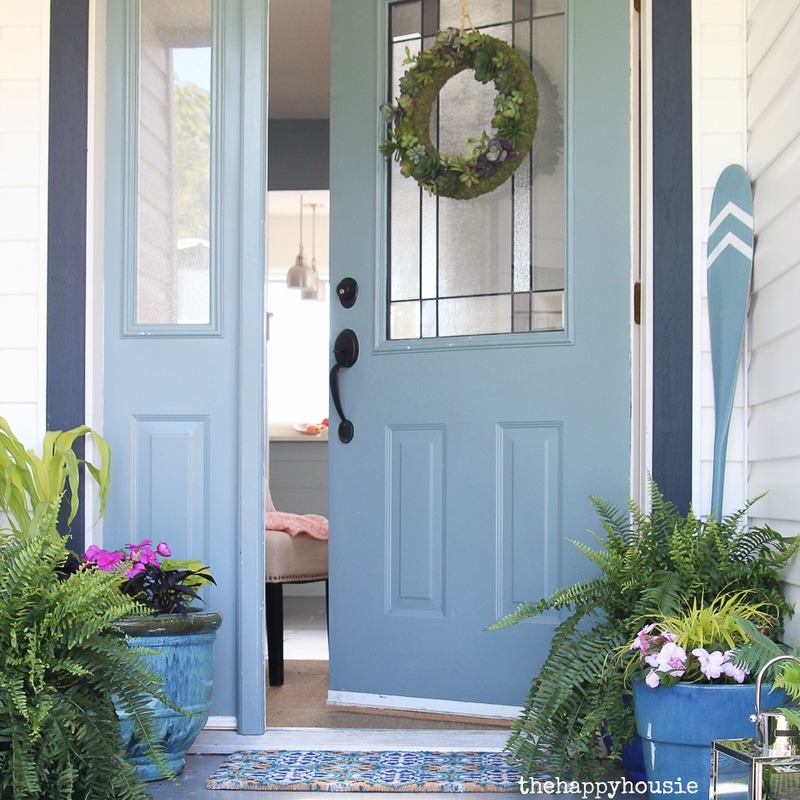 I’m pretty excited about the modern boho farmhouse vibe that it’s going to have when it’s all done! 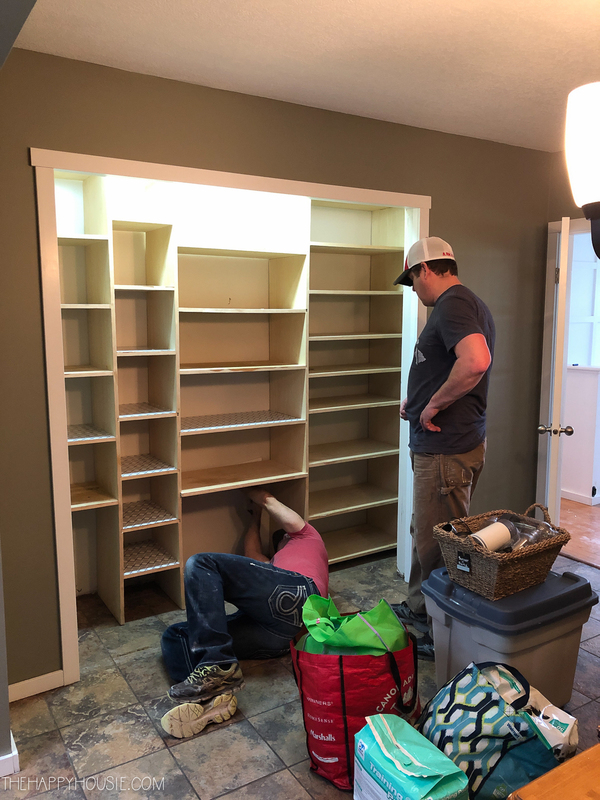 We have temporarily moved the shelving from this closet to the other side of the kitchen until we tackle the kitchen renovation. Where the doors used to be was reframed and taken into the main bathroom, which is directly behind the back wall of that closet. It has gotta got worse before it gets better, right?! Well, to move around the plumbing and electrical, all the drywall had to come out. And the plywood floor! 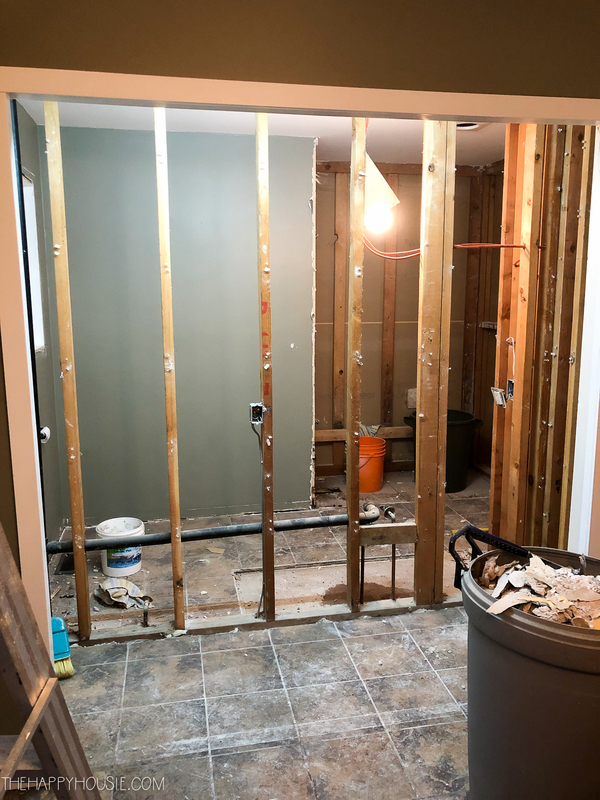 At the same time, we took out a closet in our master bedroom in order to move some walls behind it and create a shower in our ensuite. At one point you could see from the kitchen eating area directly through all the way to our master bedroom! 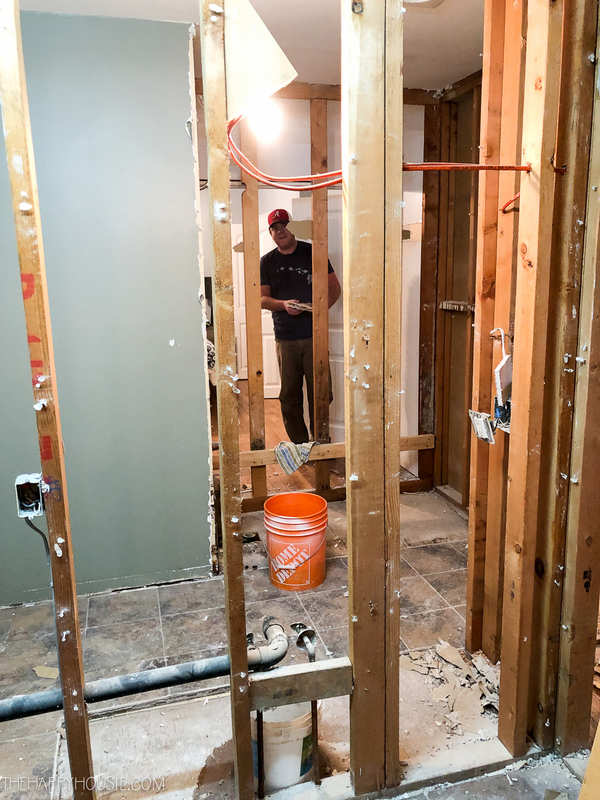 So, while we did the demolition ourselves with the help of a very handy friend of ours, we elected to allow professionals to tackle the plumbing, electrical, and drywalling. So it’s not a total DIY. But still rather messy and disruptive, none-the-less. 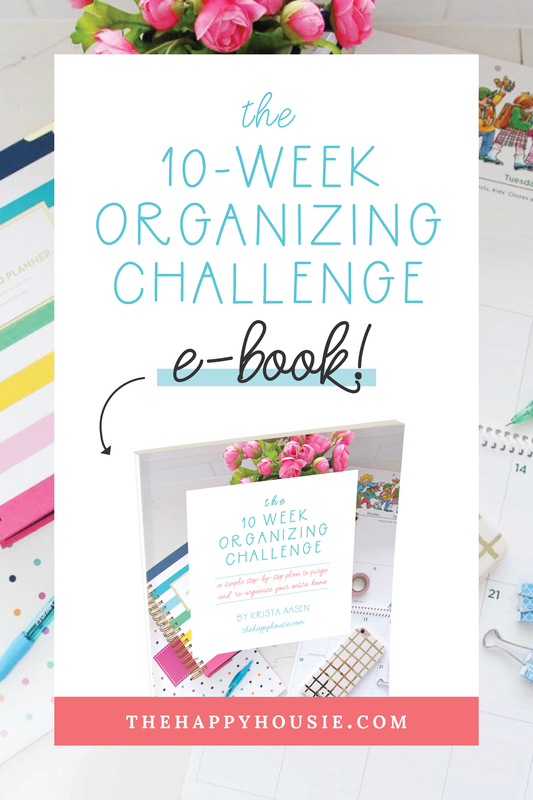 As you may know, I’m a bit of a fan of being organized and tidy, so that is definitely the hardest part for me. Moving everything around all the time and trying to find homes for things so you can attempt to live a somewhat normal and functional life mid-ren0. 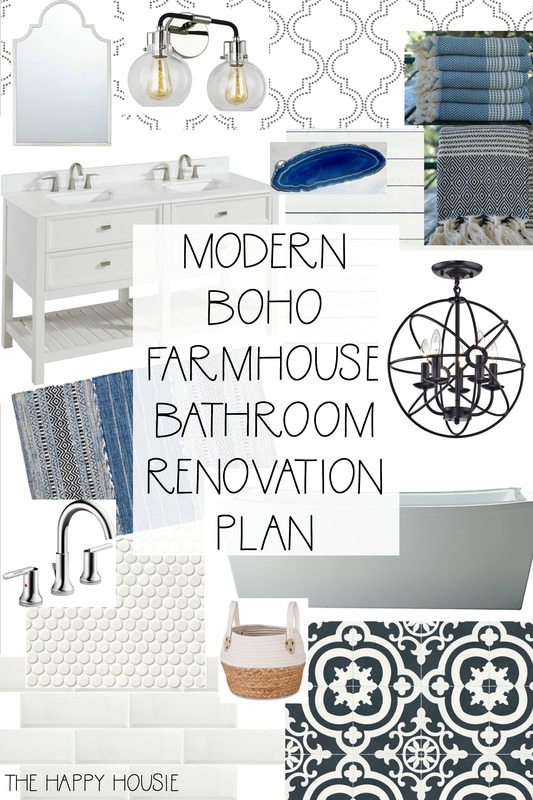 BUT… you just have to keep your eye on the prize, and I can’t wait to see how amazing this modern boho farmhouse main bath looks once we start putting all these pieces back together. Want to hear about the plans, now? Something pretty to focus on after all that mess?! 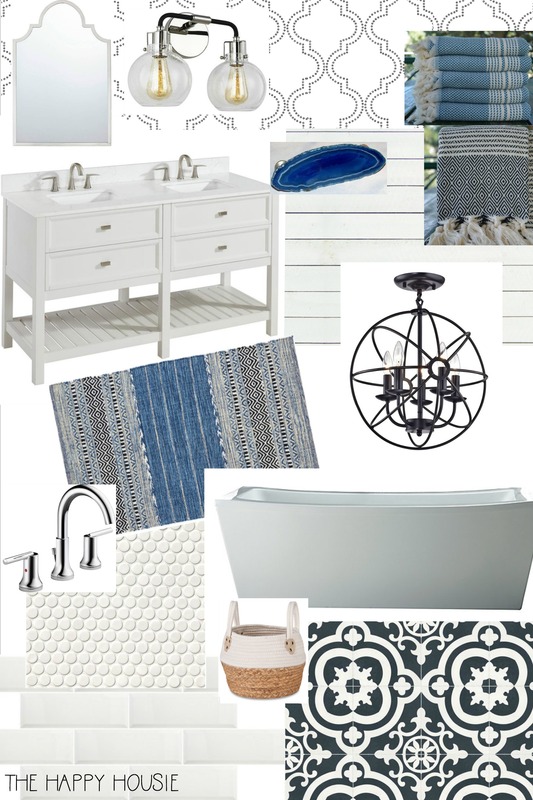 I’m super excited to be partnering with Wayfair on some of the elements in this bathroom. 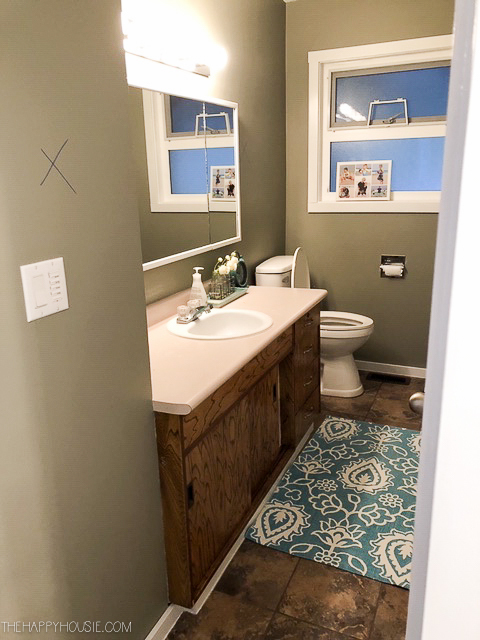 For a bathroom that will be used by the boys but also shared by guests I think it will be fun, crisp, and fresh. 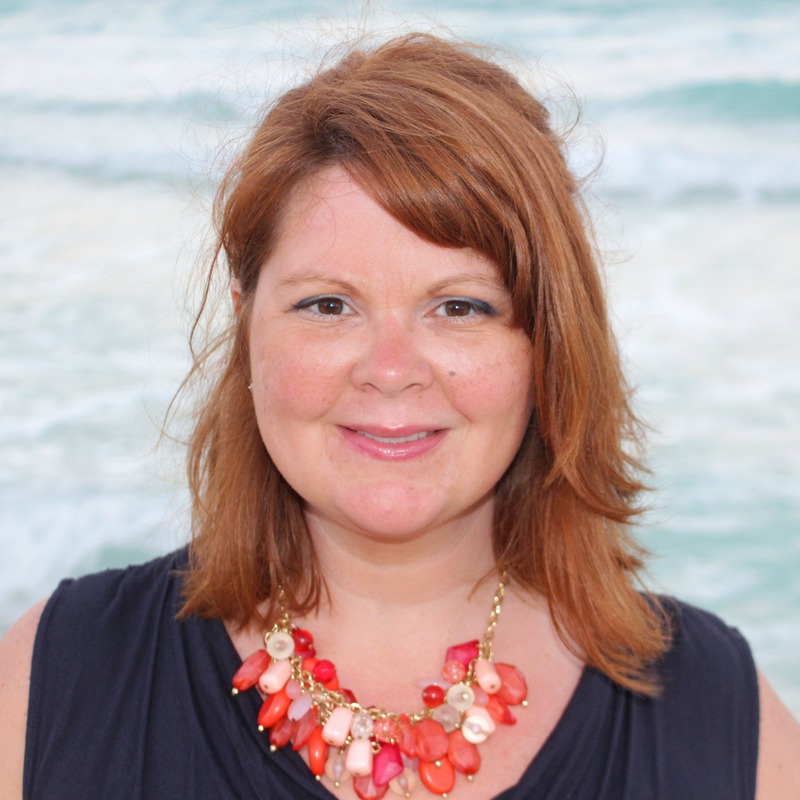 Hi Kristie, what did you use (software?) 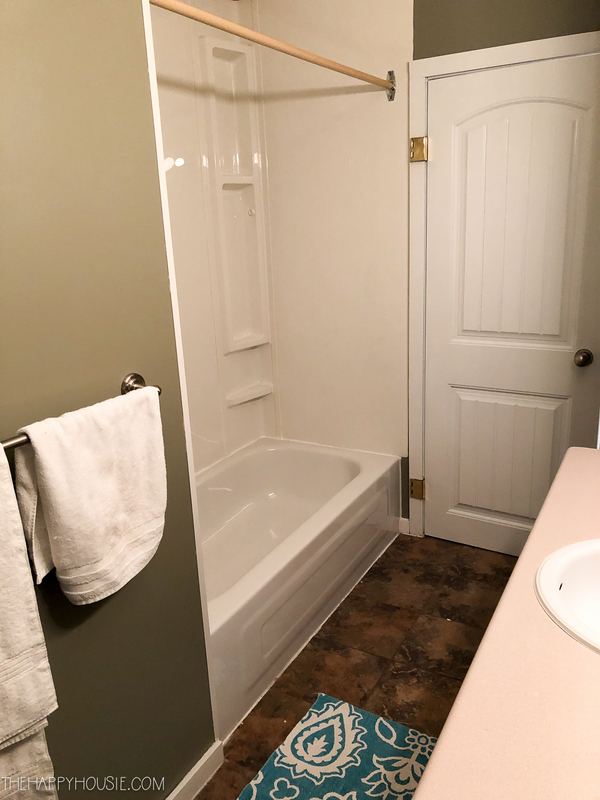 to create the board on your bathroom? The bathroom choices are fabulous! 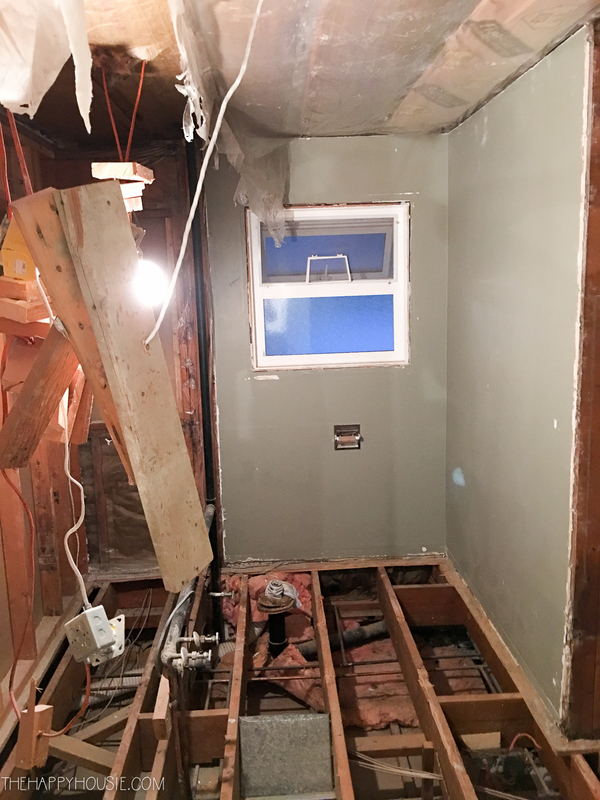 we’ve gutted our hall bath upstairs after finding a substantial leak behind the tile in the shower, then completely re-did our master bathroom so we wouldn’t have a coffin sized shower (literally). It drove me nuts to have all torn down, but the end result was SO worth it. 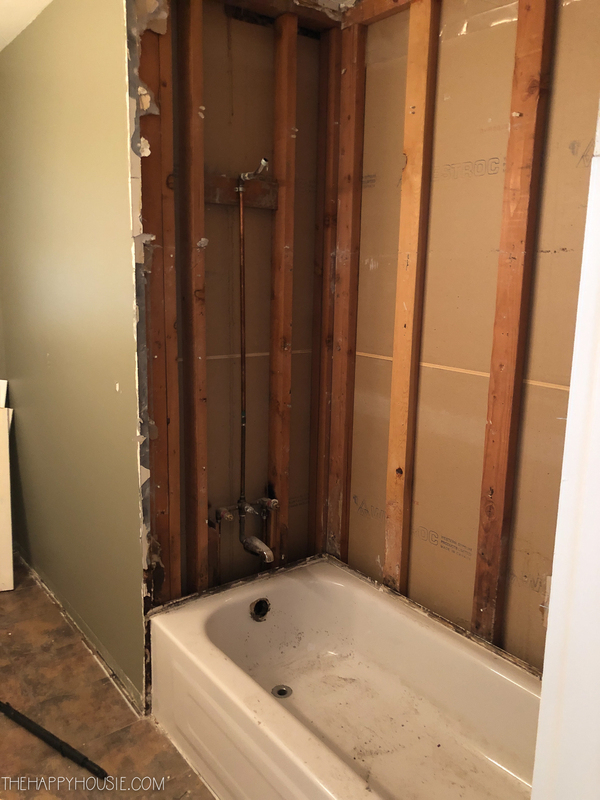 I’m sure your new bathroom will be lovely when it’s done! You’ve made beautiful choices! Can’t wait to see the end result. Thank you! I’m excited to see it come together. It’s already been about six weeks of construction and we are JUST starting the tile! Wow Krista, so much work but it will definitely be worth it. Absolutely love everything you’ve picked for the new bathroom. i hear you. We have redone every room in our house. WE took out walls in all the upstairs bedrooms ourselves. It was plaster.We stood in plaster up to our knees! We are now working on the basement and have had drywallers doing the ceiling. And it is a mess. But at least this jois out of sight and we can take our time. Like what you’ve picked out. I cat wait to see the after, and I know you can’t either. Everything you picked out is going to look beautiful together. Thank you Melanie! I’m super excited to see it come together. After six weeks of construction already, I’m so excited that the tiling is starting today! I love all of your ideas. It will be beautiful when finished. It is a blessing to have all the skills to undertake such a big project. Thanks! Looking forward to having some more progress to share soon (sealing the drywall and painting the ceilings white seems like it would make for a boring blog post!). It is going to be very nice for the boys and the guests. It is really coming along, but you probably think it is moving slowly. 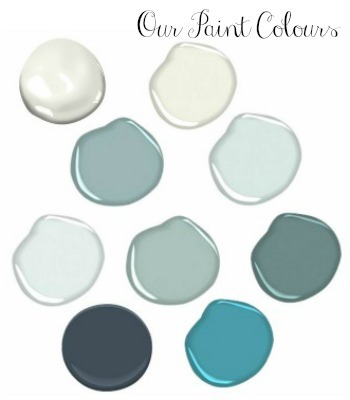 My oh my….all that painting waiting for you. Better you than me. Caln’t wait for the final pics. Great choices you made! 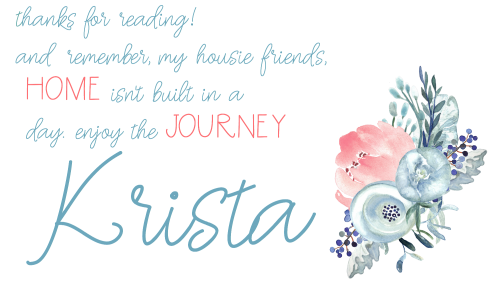 Krista, your new bath and everything else will be worth, just hang in there! I can see you’ve picked out some wonderful items for the furnishings. Just remember it will get done and be fabulous!